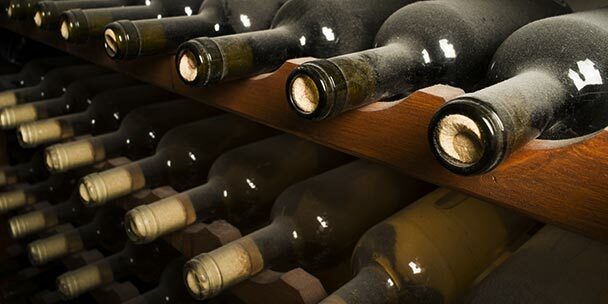 We have 48 wine lockers and three wine closets using Whisper Kool XLT cooling systems to ensure the quality of each of our customers wine collections. We monitor our rooms three times a day and make sure that the temperatures are stable in between 50 to 60°F with relative humidity between 50-70%. We offer two different options. Our first storage locker is $50/month and measures three feet wide, eight feet tall and 17 inches deep. The second storage room allows for more space. It’s 5 feet wide by 8 feet high and 3.5 feet deep. If this seems more beneficial for your wine collection, it’s available for $150/month.